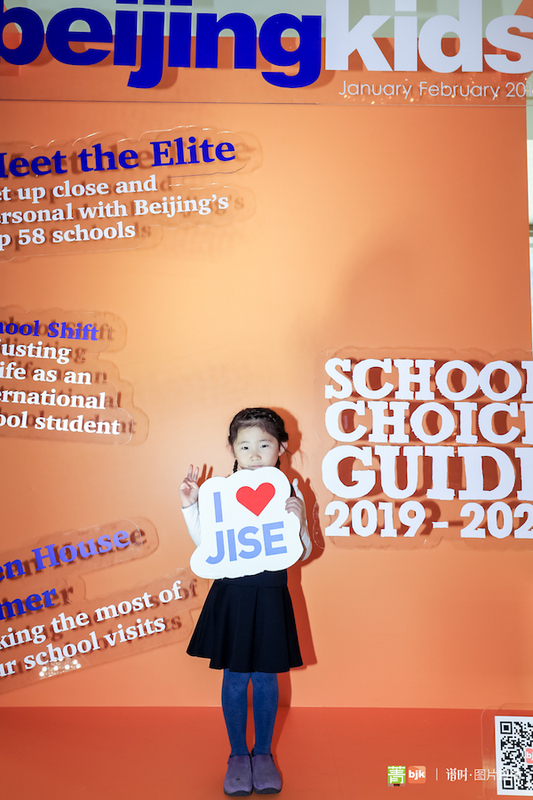 You are at:Home»Jingkids International School Expo»Education Beyond School Choice: Day Two of 2019 Jingkids International School Expo, Beijing! 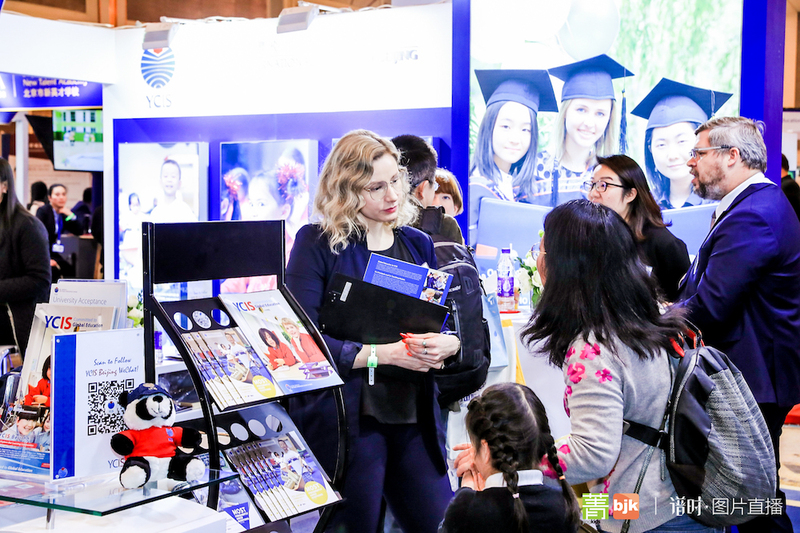 Another successful 2019 Jingkids International School Expo (JISE), Beijing is in the books! With 4,000 families (over 8,000 people in attendance) throughout the weekend, visiting exhibitors from all levels of academic learning, and forums with topics ranging from curriculum talks, innovative education, and student mental health, the weekend also culminated with our first ever JISE Youth Entrepreneurship Competition. 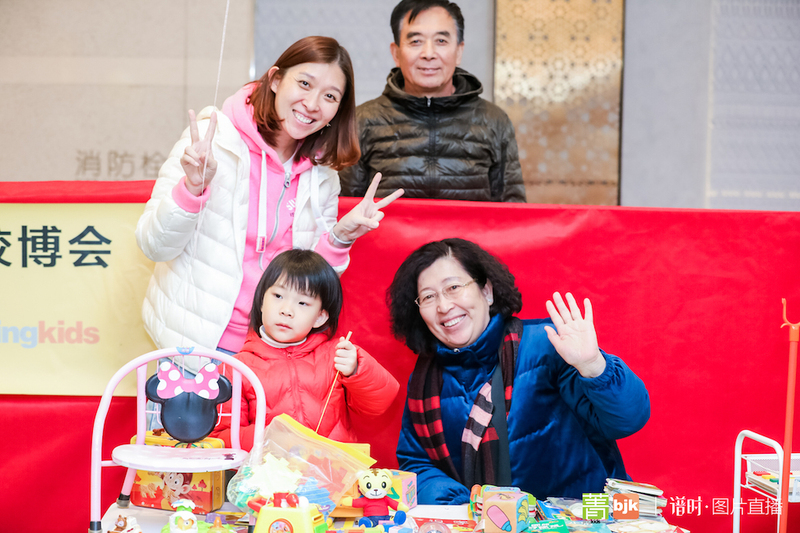 Hosting this massive event at Kerry Hotel made our two-day expo even more attractive with great supplementary family-friendly activities and great dining outlets. 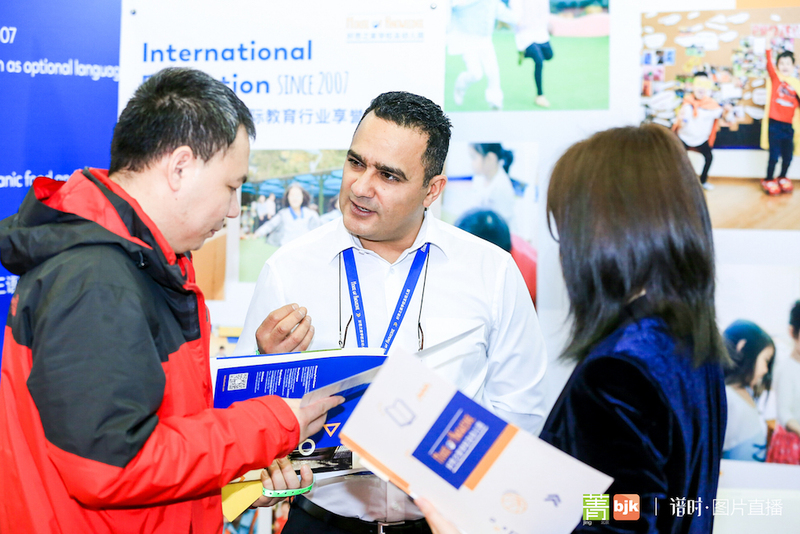 With families spread out across the main ballroom dedicated to K-12 schools and early learning organizations at Kerry Sports, it made for a stress-free atmosphere with highly focused interactions, creating numerous high-quality leads for our exhibitors. 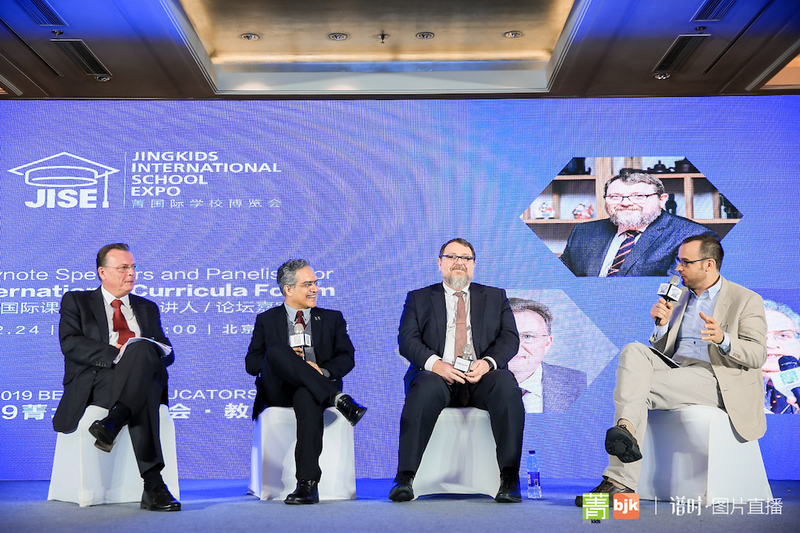 The second day started with a very informative lecture with David Shinkfield (Headmaster of Harrow Beijing), Richard Thornhill (Principal of British School of Beijing (BSB) Shunyi), and Antonio Flores (Director of Curriculum and Professional Development at Beijing Huijia Private School), giving participants a detailed explanation of their respective curricula. 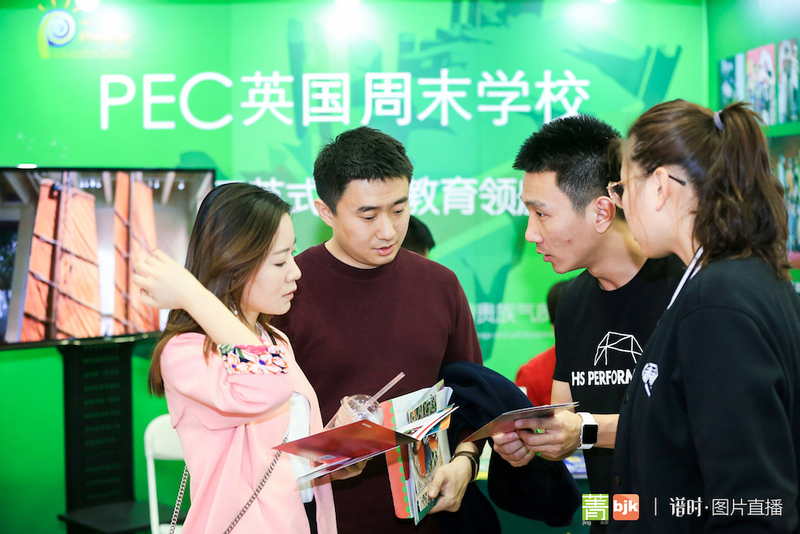 While the growing number of curricula making their way to Beijing can turn into an alphabet soup at times, there are tried and tested models found locally and around the world that parents need to be considering when picking a school. 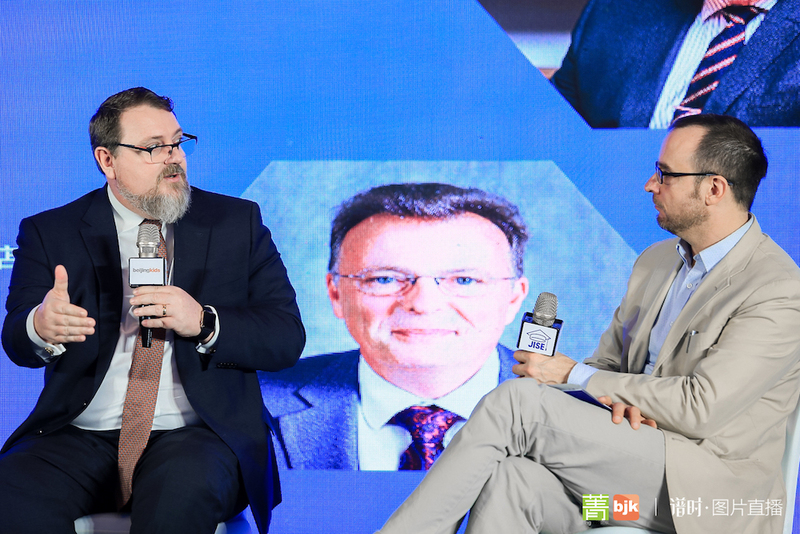 Parents learned that while there were many inherent similarities between IB, IGCSE, and the following A-Levels, the differences were very much in the details on how these curricula adapt to suit the needs of the individual school and Beijing’s diverse international student body. Day two of JISE 2019 was also the final day of the JISE Youth Entrepreneurship Competition hosted by Venture Education and Techtrek. Ten high school teams pitched their entrepreneurial ideas about ways to overcome the emergence of AI through creative and economically sustainable business models. 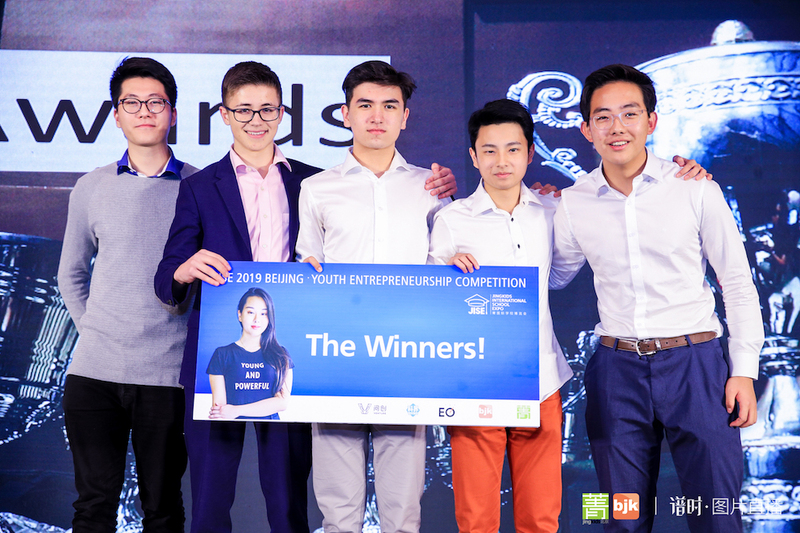 A group of five students from Dulwich College Beijing and their app that hopes to drive creativity and the arts in rural China and beyond took home the grand prize of RMB 5,000. All of the students went home with not only an award but also a considerable amount of experience gained through meeting and hearing lectures from seasoned entrepreneurs. Without further ado, here is some photographic evidence of our exhibitors, attendees, speakers, and everything else that made the weekend a huge success. From the bottom of our hearts, we would like to thank everyone who came out to JISE 2019, and we hope that the weekend was a valuable and informative experience for you and your family. 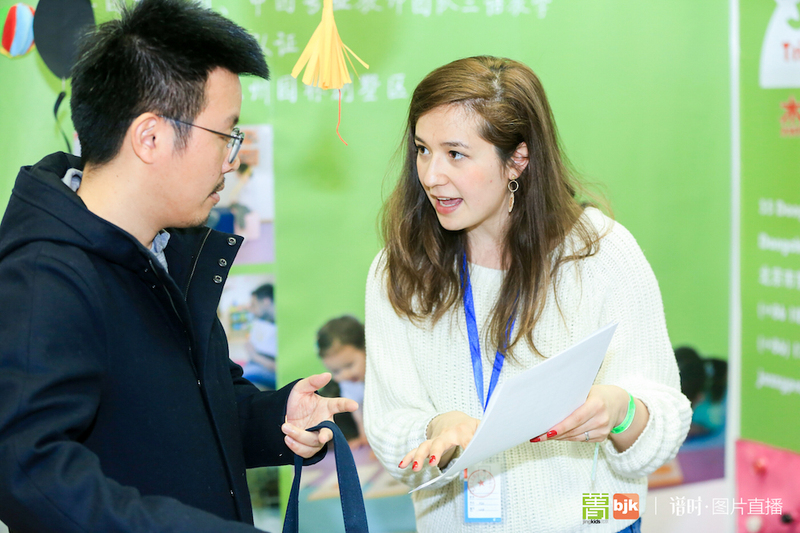 Moving forward, we at beijingkids will continue to be your Beijing guide for going “beyond school choice” and into a never-ending journey towards a life filled with academic and personal fulfillment.